© 2018 Nexia Cape Town. All rights reserved. 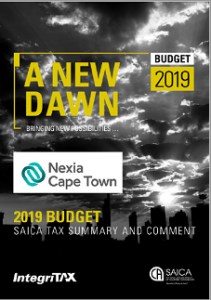 Nexia Cape Town is a member firm of the “Nexia International” network.